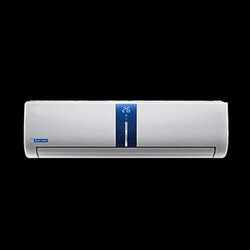 Prominent & Leading Wholesale Trader from Kolkata, we offer blue star split air conditioner, blue star residential split air conditioner and 1.5 ton blue star split air conditioner. 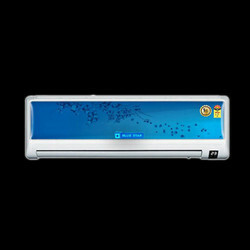 Positioned amongst the foremost business names, we are highly dedicated towards providing a huge gamut of Blue Star Split Air Conditioner. Our client can avail from us an optimum quality assortment of Blue Star Residential Split Air Conditioner at very reasonable rates. 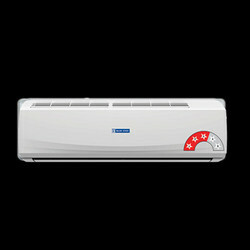 We are involved in offering a wide gamut of 1.5 Ton Blue Star Split Air Conditioner to our clients.